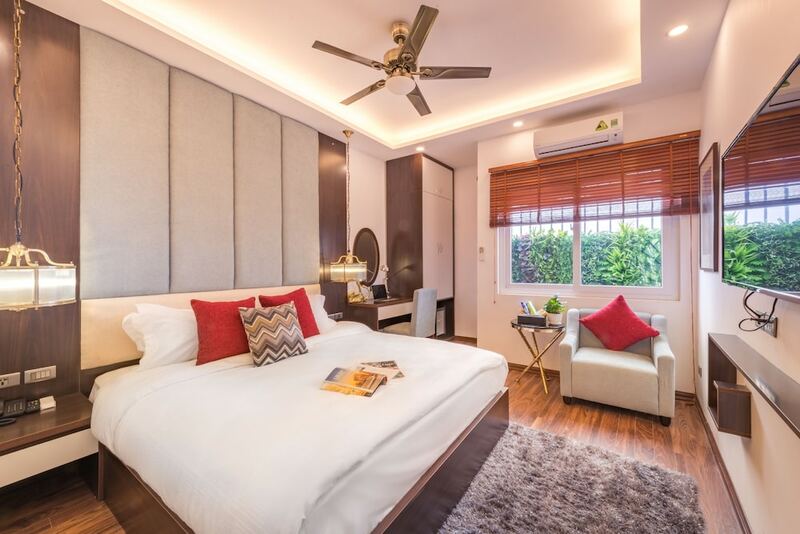 The best family hotels in Hanoi offer spacious accommodation, excellent service, and value-for-money room rates so that you can fully experience the city’s sights and sounds with your loved ones. 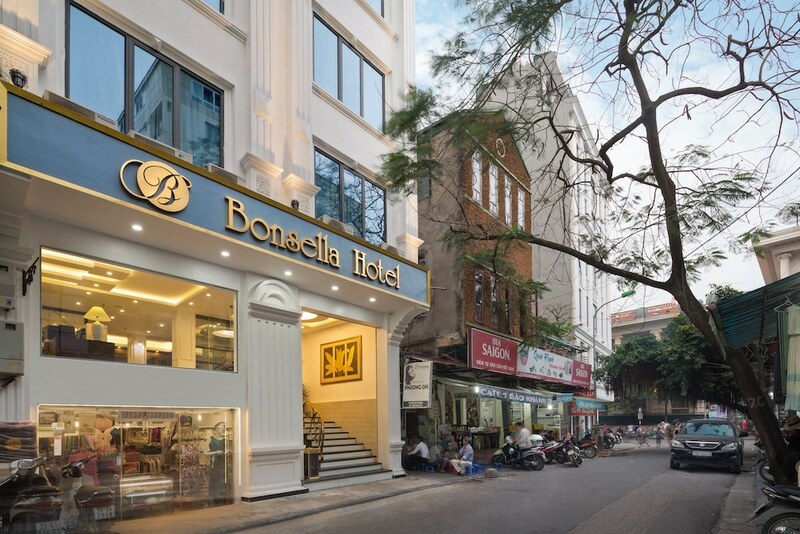 A city with ample sightseeing opportunities, Hanoi houses charming colonial architecture, art galleries, fashion boutiques, street markets, and Buddhist temples. Travelling families can also enjoy a wide range of dining options during their holiday, from inexpensive Vietnamese dishes found in narrow alleyways and bustling street markets to authentic French, Japanese, Thai and Chinese cuisine in stylish dining venues all over the city. 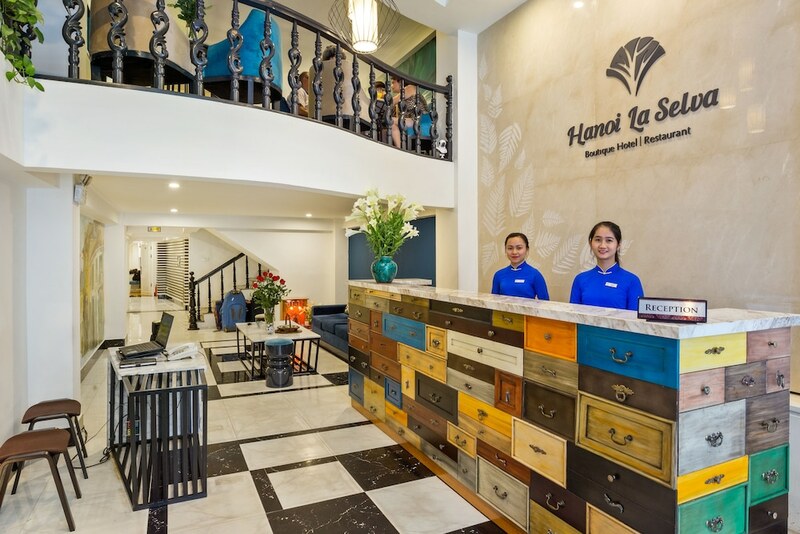 The most popular kid-friendly hotels in Hanoi also feature recreational amenities and services specifically catered for families, including children’s pools, playgrounds, and babysitting services as well as full-service spas and fitness centres for a hassle-free vacation in Hanoi. 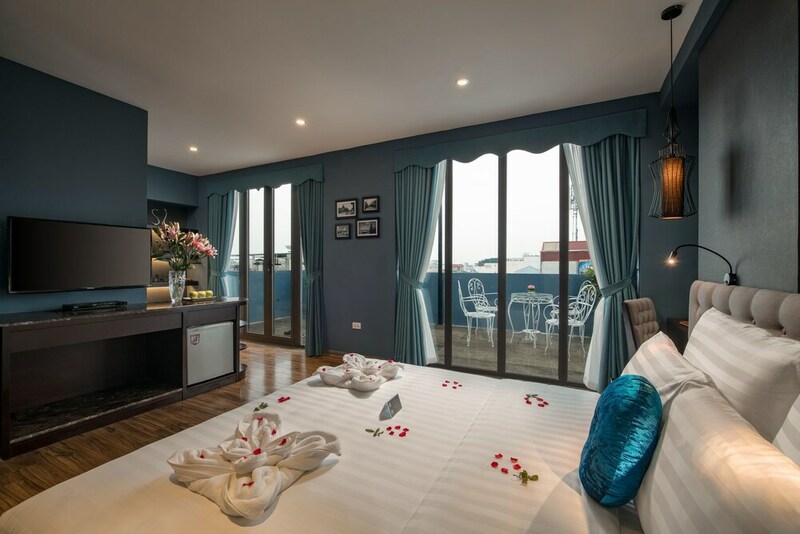 Read on to find a Hanoi family hotel that best suits your style, budget level, and travel dates.